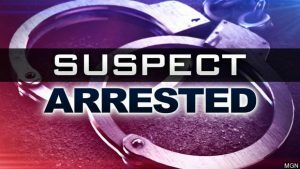 SIMPSON BAY, St. Maarten – On Monday July 2 nd 4 persons arriving on a flight originating from Haiti and attempting to travel on Trans Anguilla Airways were arrested by the Alpha-Team operating at the Princes Juliana International Airport. These persons were traveling on false Sint Maarten identification cards while the other two were in the possession of false residence permits. All suspects were taken into custody for questioning and further investigations.